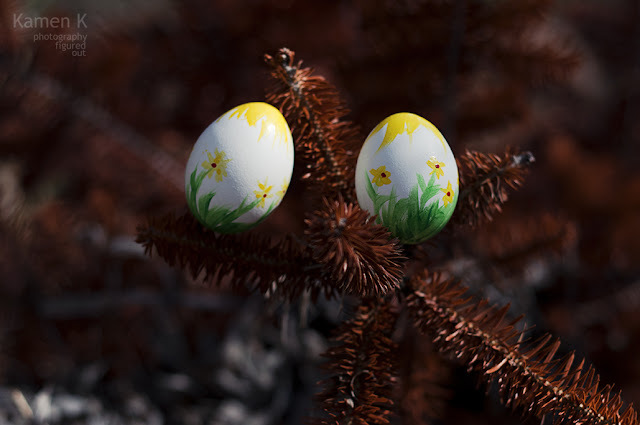 Photography Figured Out / Kamen Kunchev: Easter Close-up! 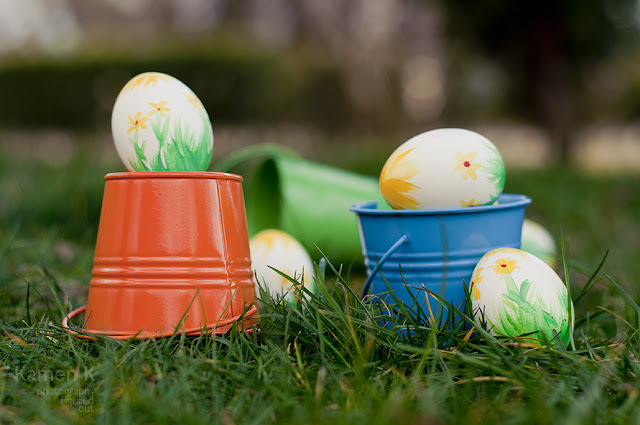 Well, it's Easter time this year! Enjoy! 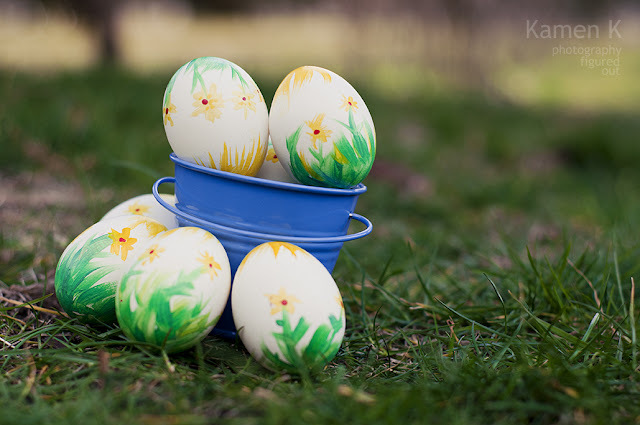 I decided to go out and take some photos of nicely painted eggs to share with my friends and this is what turned out. Contrast is always a good idea. Contrasting colors also works great. Placing objects in a line is not always the best thing. Use various backgrounds for your shoot. 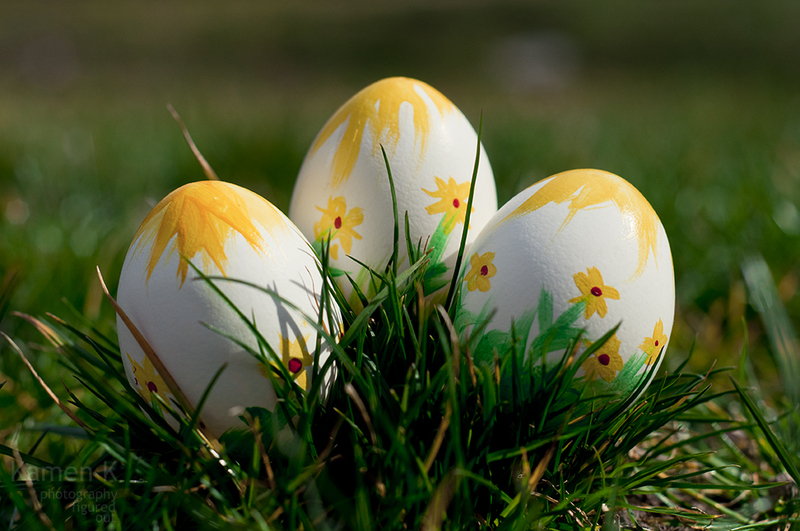 If the eggs are too pale mind the light because you might if it's too strong you'll get harsh shadows and burnt areas. Work for the bokeh by getting close to the object, open the aperture wider (f4-f5.6 should do in most cases if you're close enough). You can shoot with your favourite portrait lens (I did not need a macro lens or a vario for any of these). Get a friend to take photos with you so you can have more fun. Well, I guess this about covers it. For more questions and advice send me a message via the comment box below.